Career VOOCs are short online courses that introduce learners to careers within a specific vocational sector. They are free of charge and have no entry requirements. We're taking students on a journey to explore exciting career options and education next steps. Whether you have a career in mind or no idea what you want to do, Career VOOCs can help you understand your career options and next steps. 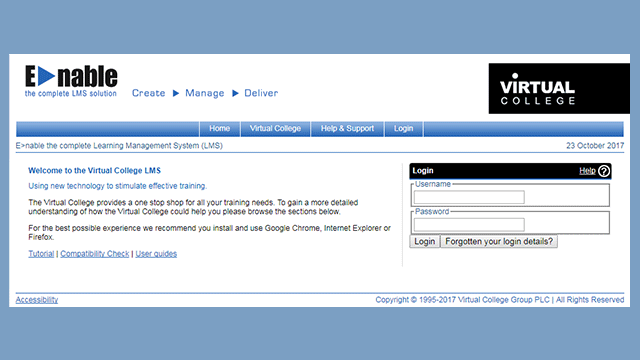 Career VOOCs are developed by Virtual College, one of the UK’s leading online learning providers. 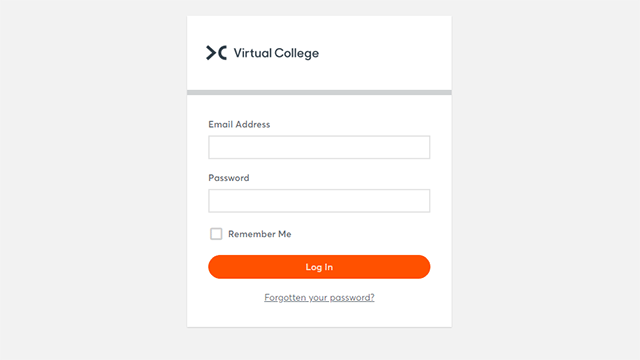 They are short online courses, free to study, with no entry requirements. Career VOOCs are ideal for use by schools, sixth forms and colleges. They bring together expertise from employers, industry bodies and training providers. The advice they offer is independent and impartial. Career VOOCs are a great starting point to find out more about a particular industry and the job roles within it. We’ve brought together advice from industry experts to give you a real insight into careers requiring different levels of education and training. Explore careers in different areas including Active Leisure, Construction, Hair & Beauty, and Social Care. Gain insights into different jobs, from what's involved to rates of pay. Creative, colourful, engaging, can listen rather than read. Gives information without just throwing facts at you.